1. 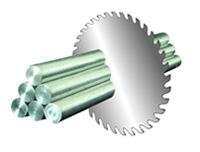 TCT Circular Saw Blades for cutting aluminium ingot & copper ingot. 2. 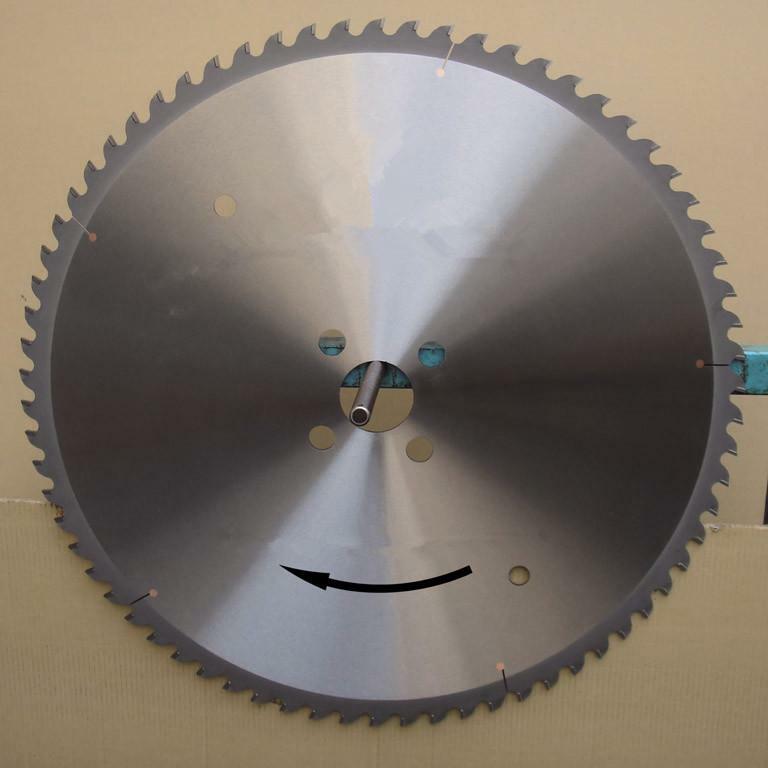 The TCT Circular Saw Blades (Sierras Circulars) are specially designed for electrolytic aluminium plant and other aluminium process plant to cut aluminium ingot. 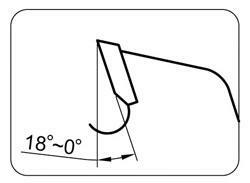 The blades are also suitable for electrolytic cooper plant to cut cooper ingot. 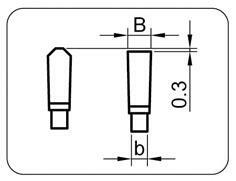 PCD Teeth inserted among carbide teeth is available upon request.